University Circle United Methodist Church is happy to share the information about this upcoming event! 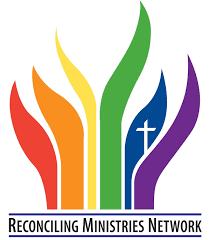 As we struggle with the future of The United Methodist Church, WPA Reconciling Ministries is striving to provide information about the various issues we are facing as a denomination. We want to boldly address the theological and biblical perspectives surrounding A Way Forward for our church. It is time to openly discuss our questions. This seminar is open to all persons who want to learn how the issues related to human sexuality are affecting the future of our church. Although this event will be an opportunity to openly learn and hear different perspectives, it may also offer affirmations of long-held, heartfelt beliefs.